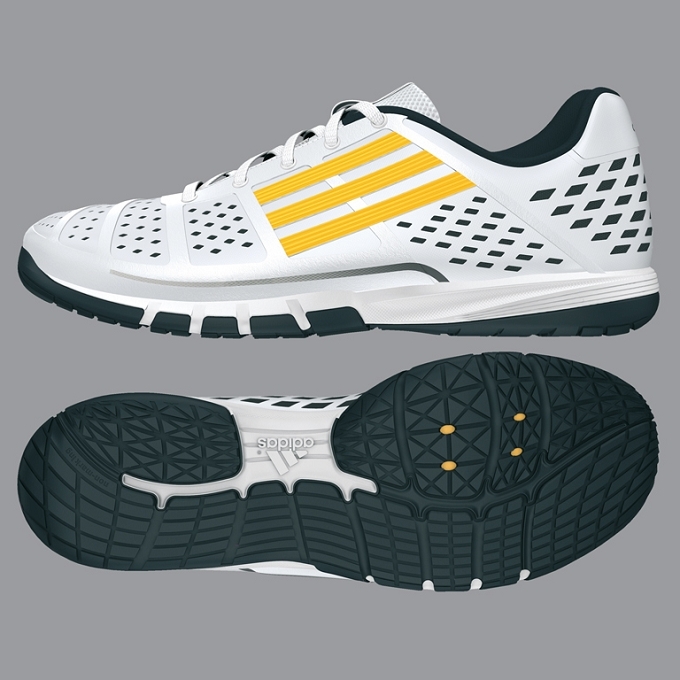 The new Adidas shoes will be available for purchase in the 1st week of December, 2014. 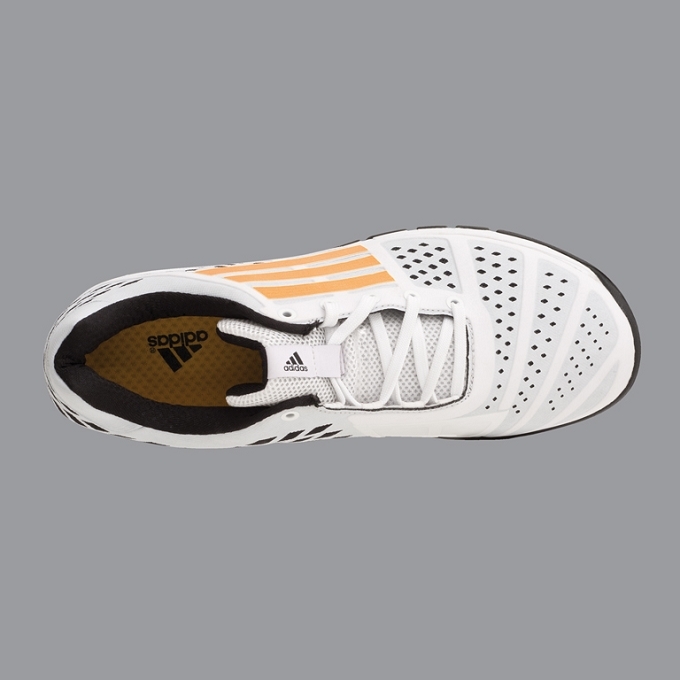 The Patinando shoes runs smaller than other Adidas Fencing shoes. 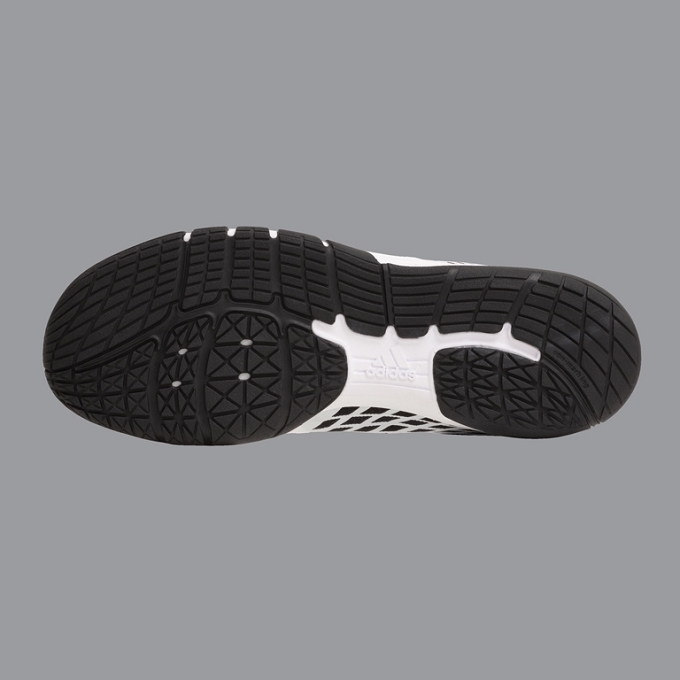 Please add 1.5 to the size of your shoes for men and please add 0.5 to the size of your shoes for women.